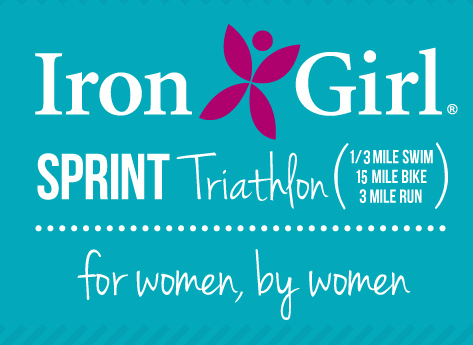 The Iron Girl sprint triathlon and 5K coming to Sandy Hook, NJ on September 13th, 2015. Set on the scenic grounds of Gateway National Recreation area, amenities include: a post-race café, performance shirts sized for women, professional timing, personalized race bibs, new custom finisher medals, and much more. Registration is now open CLICK HERE for the sprint triathlon and 5K. Relay team options are also available for the triathlon. They created the discount code TRYIG15 for Highlands to share. The code is good for 10% off any registration category. Next Poll: Where Did You Watch the Boat Parade?